A warm arm covering for cycling in cooler Spring and autumn days with a Short sleeved jersey. It took a long spring for testing to get these right, but we did. The key to the great fit, is the panelled construction and anatomic cut, with a Specific cut for your left and right arms. This prevents loose material around the elbow and the double size Silicone grippers mean they stay in place, comfortably. They are also slightly longer at the top of the arm, which helps provide extra coverage over your deltoid. We can honestly say our Thermal arm warmers are also the match of any of their rivals when it comes to warmth and fit and half the cost. 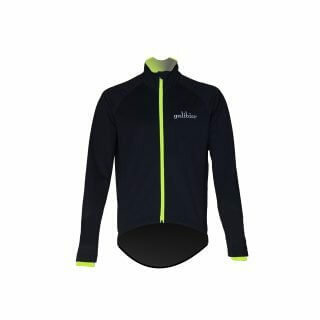 The Pro Roubaix Fleece is good enough to keep your arms warm even with the temperature well down into single figures….and post free….and they will last…….and you can machine wash them to 30 degrees!! Remove watch, Galibier logo is underneath wrist, Ergonomically designed for left or right arm. Silicone bicep gripper works both next to skin or base layer. 6 panel design to match the bend of the arm. Roubaix fabric on 5 panels to provide pressure free warmth and windproof. Double thickness 4 way stretch Lycra on the outside bicep to check elbow pressure. 1 pair, Right and left specific. I bought these as part of the promotional bundle with the matching Ardennes Leg Warmers. Over the last 6 weeks they have been employed most days on my commute to and from work, along with the weekend club rides. Fantastically comfortable and a great shaped fit, with excellent support from the upper arm gripper. Having used many other arm warmers over the years, the one niggle I always had was the constant need to re adjust the the bicep area every so often during rides. The length of these arm warmers in conjunction with the extra wide silicon band mean that I’ve yet once to encounter the ‘naked bicep’ issue of previous experiences. Topped off with the subtle logo at the wrist end, I really enjoy the styling of yet another classy piece of kit from Galibier. 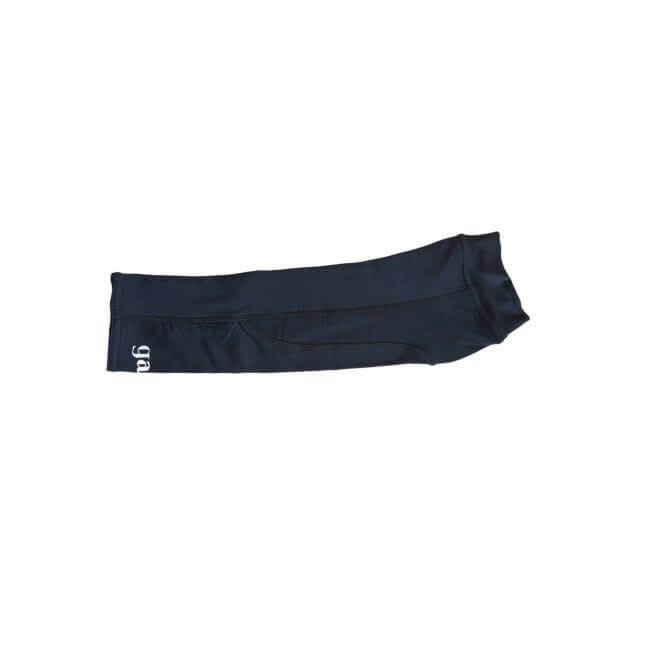 Love these arm warmers – fantastic value. The fit is great – arm specific, they fit the each arm really well but neat. No chance of slipping down but if you have non-standard issue biceps for a cyclist I’d suggest you size-up as they are tight. Brilliant product with an excellent fit. The cut fits the arm really well, and its nice to see some thought being put into the product instead of just a tube of material. The large silicon grippers do a good job of keeping them in place throughout the ride and their decent length means they can cover pretty much all of your arm. Highly recommended. These, and a ventultra gilet, either stay on or fit easily into the jersey pocket. Perfect for when I’m not sure what to wear! Worn – they’re forgotten about. Definitely one of those things you can take “just in case”. I bought these after visiting the Cycle Show and being impressed by the quality of the Products on show. Unfortunately, I couldn’t buy any at the time so ordered some making use of my discount code. 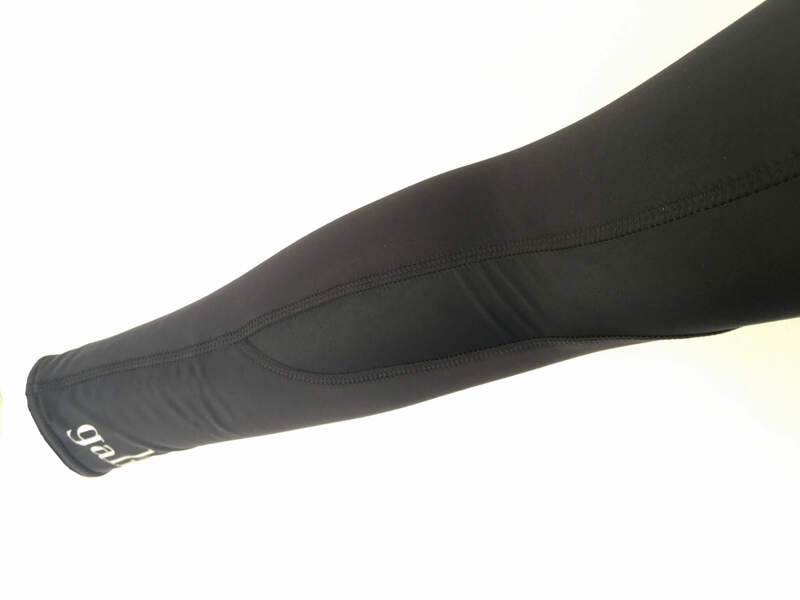 When putting them on they feel really tight and constrictive but once you are in the riding position that feeling quickly goes away and they stay really well in position offering a really sleek look. 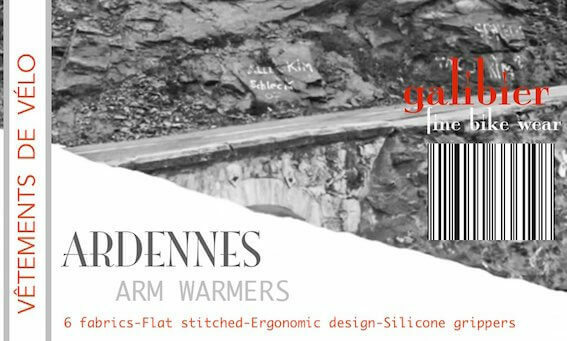 Must admit to being a bit of a cycle clothing brand snob but do not overlook Galibier as this product really impressed me. Was told by the guys from see.sense that these and the leg warmers are the best bit of kit around. After London 100 this weekend gone in the cold and wet I definitely agree. Fantastic kit that kept me going on a tough day out on the roads. I have just purchase the small . Im 5 ft 8 , and 73kg . Have not used on test as yet , but they look of fine quality and stay up. 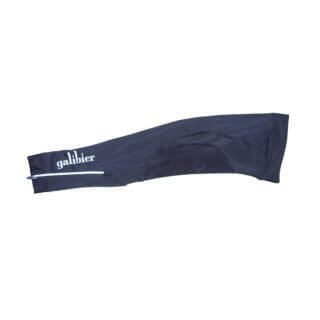 I have bought a number of galibier clothing items , and all has been top quality . For those interested, to gauge sizing . 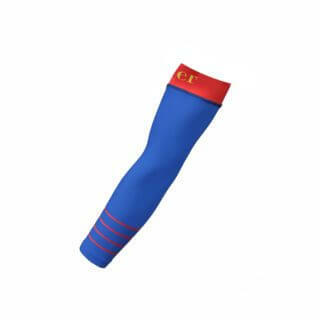 I have just purchase the small size, arm warmers. Have not used on test as yet , but they look of a fine quality and certainly stay up. 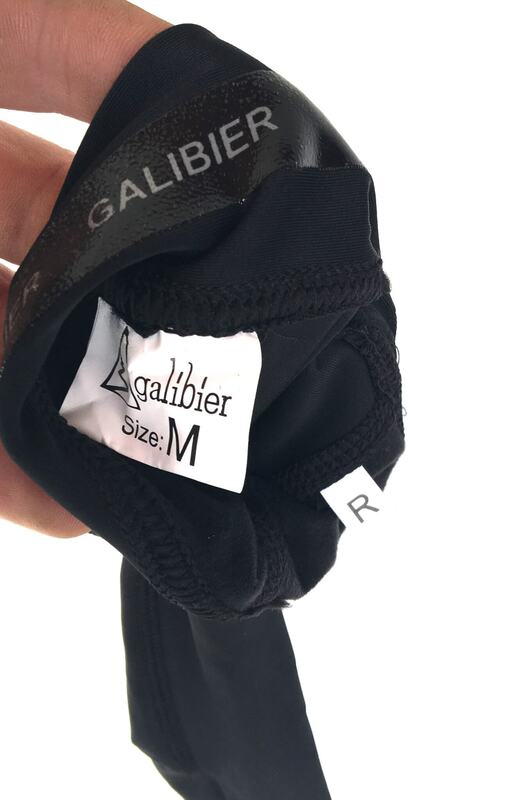 I have bought a number of galibier clothing items , and all have been top quality . Unfortunately these were way too short for my skinny arms. Ordered a small (as per usual for most arm warmers) and they needed at least another 3” on them to cover me from wrist to mid/upper bicep. If it helps, I’m 5’ 11”. Really good construction and design though!